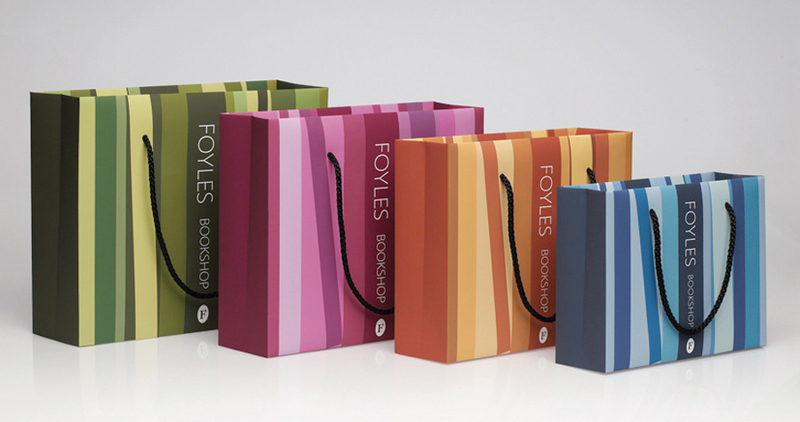 Foyles is historically the most famous bookshop in London, and its vast shop on Charing Cross Road legendary. 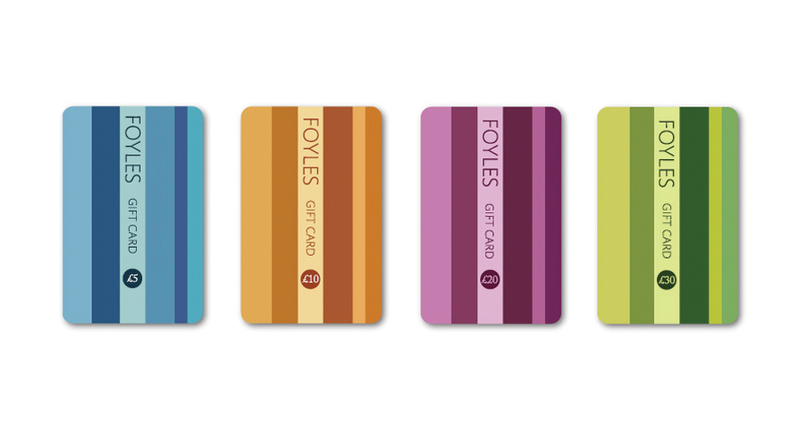 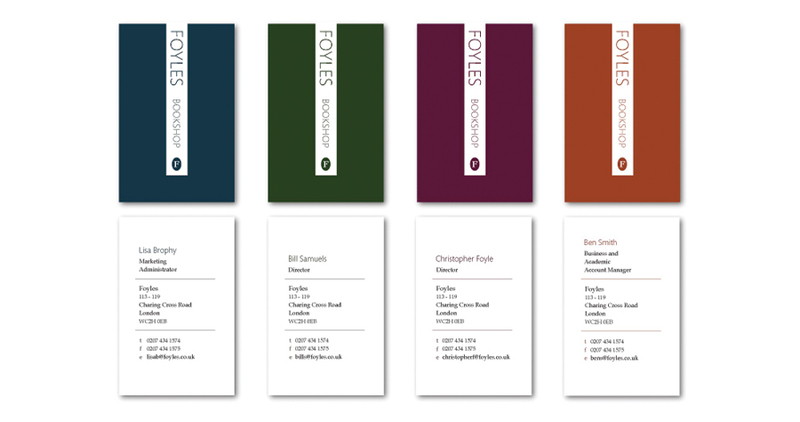 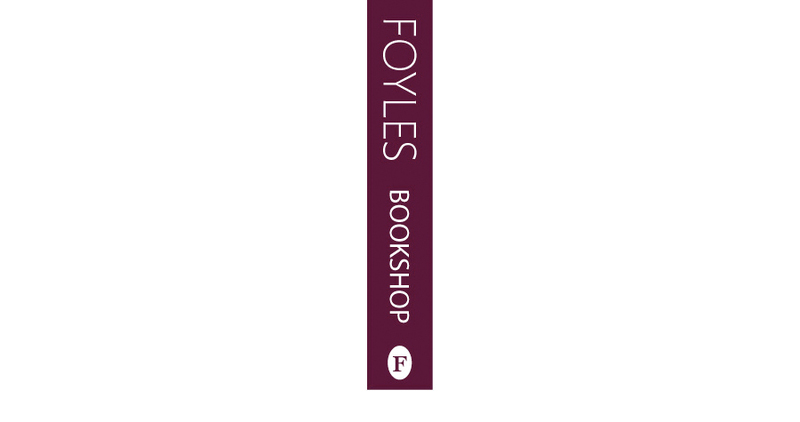 We offered to re-vamp Foyles’s drab looking brand, and compiled the following logo design. 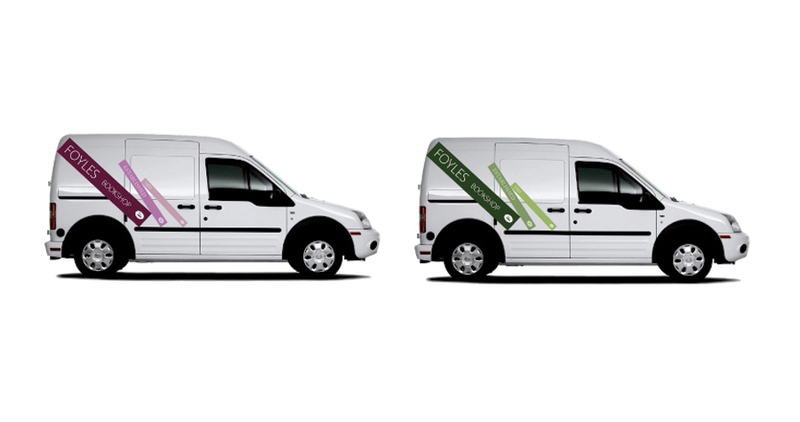 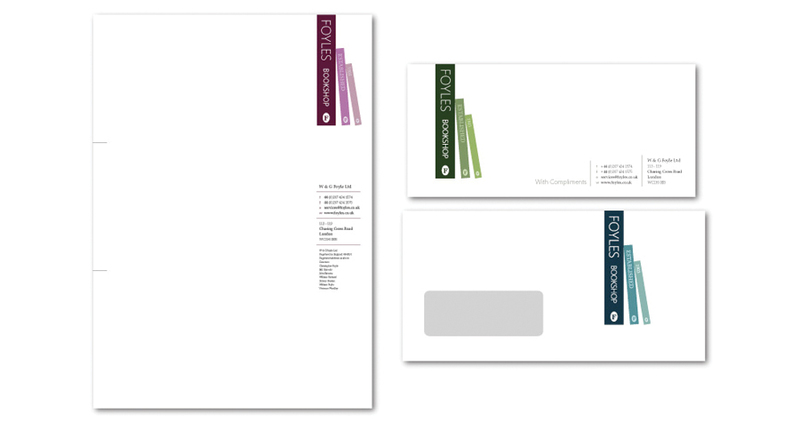 We applied it to a range of promotional materials – from stationery to livery.